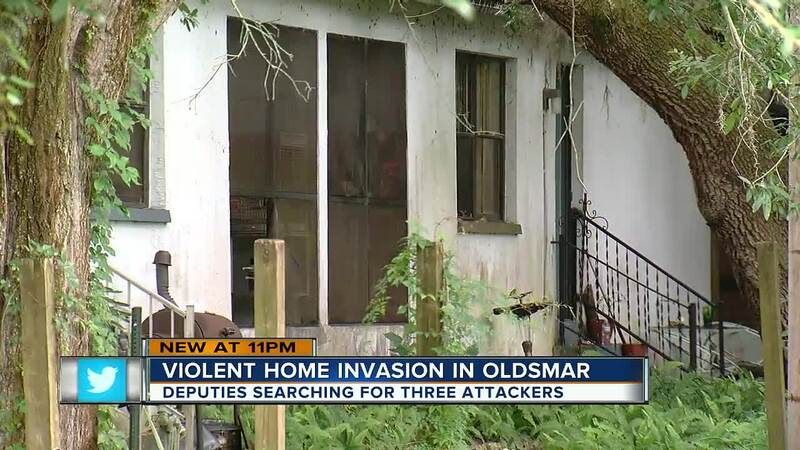 OLDSMAR, Fla. — An Oldsmar man says he will never open his door again for a “pretty girl” frantically asking to use his phone. It was around 4 a.m. that Matt Kosky said he woke up to banging on his door. After ransacking his home on the 3100 block of Phoenix Avenue, Kosky said the two men realized their mistake. “They told each other its the wrong house, and then they went next door,” Kosky said. 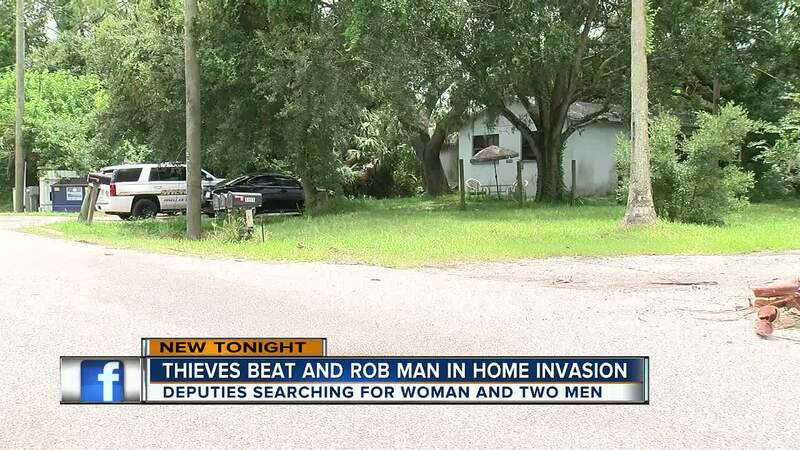 Pinellas deputies said the same three suspects entered the screen porch of another unit. Donna Dowd, 52, and Eudis Nunez, 33, overheard someone breaking into their home and called 911. Deputies from the K-9 unit and the Flight Unit responded to assist in the search for the suspects but were unsuccessful. Deputies treated Kosky for minor injuries.